At the top of this page, on the far right, you’ll see a new “Dale Kits” tab. Click it and you’ll land on a new page here on the Two Strands blog where I’m building the long, and growing, list of glorious Dale goodies in my library that are available for DofN’s wonderful out-of-print free pattern service. There’s a lot to show you, so it will be a work in progress for quite a while. But feel free to check it out, peruse the Ravely links and don’t hesitate with the questions / comments. Have fun! 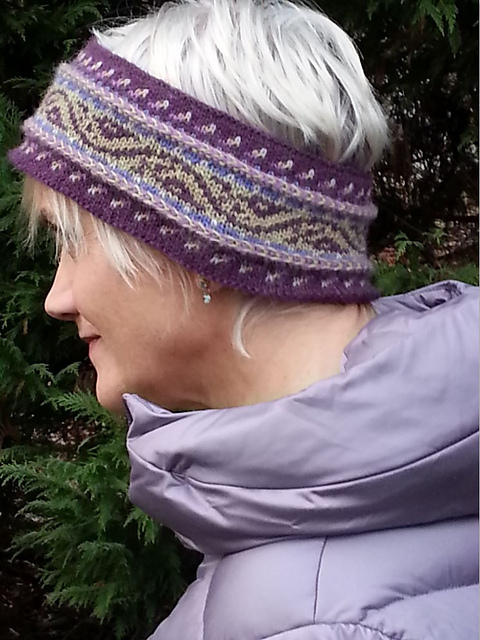 This entry was posted in Free Knitting Patterns, Knitting, New From Dale of Norway and tagged Dale, Dale of Norway, Dalegarn, fair isle knitting, Knitting, knitting books, nordic knitting, norwegian, Norwegian knitting, out of print, stranded knitting, vintage. Bookmark the permalink. Info and inspiration. Love this. Thanks for all the work you are going through for this. Just soooo nice.